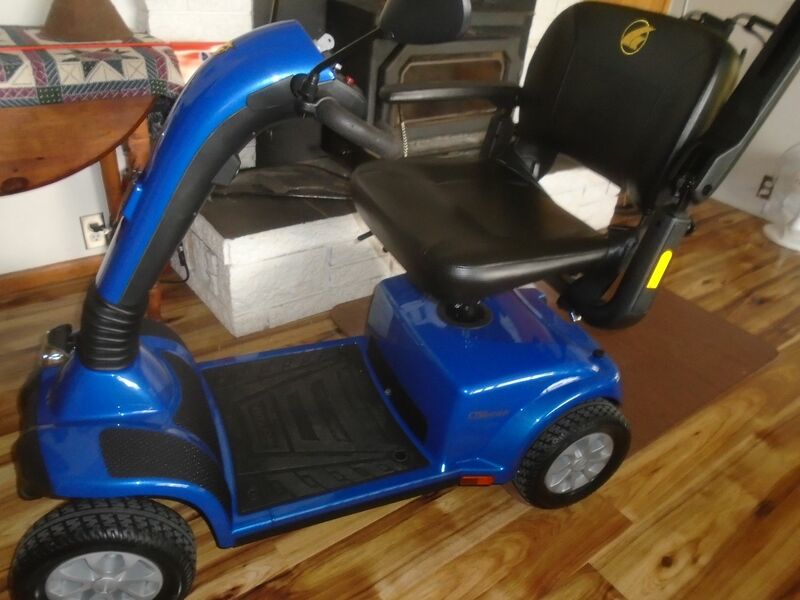 the VA bought my wife a 186 lb scooter for home and shopping. her vw car has a max tongue rating of 220. so I was thinking of a one wheeled trailer. will it work? do you know of any? the receiver lift and scooter is to heavy. picture of her car and scooter. Maybe this would work? Might have to adjust receiver size for it. Something I have experience in. 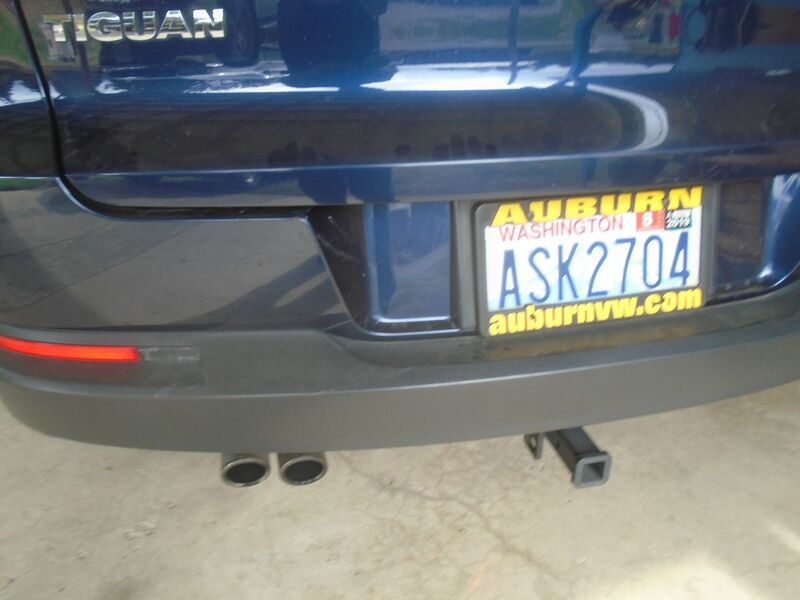 The ones that doc suggested put allot of weight on the hitch and rear suspension of the car. I have a bruno chariot. It's like a trailer but slides directly into the hitch of your car and is designed for small vehicles. All the weight is put on the tires of the lift. It tracks directly behind your car and instead of the hitch pivoting like a normal trailer, the trailer frame acts as an extension of the vehicle and the tires rotate 360 the same as the front tires on a shopping cart. The weight rating for the lift is 350lbs. Which about covers most scooters out there. 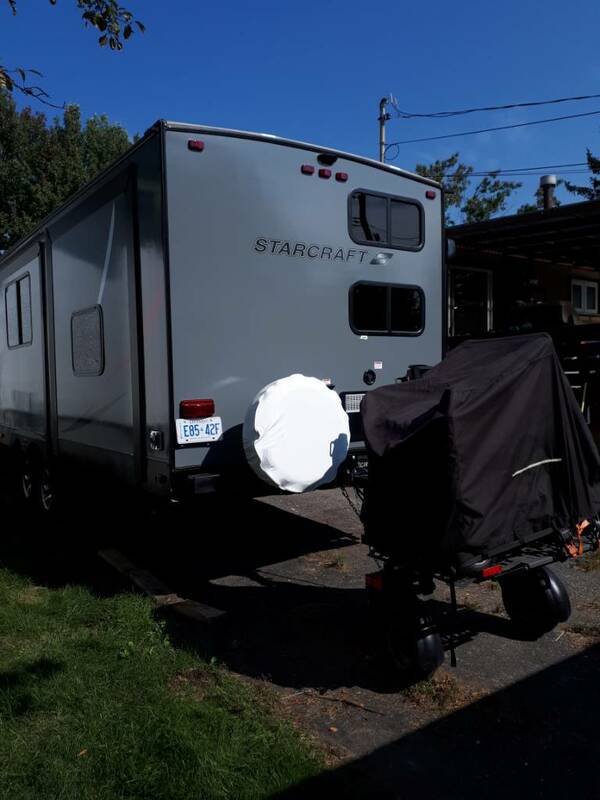 I even rigged mine up to haul behind the camper to allow me to get around campgrounds and attractions while on vacation. Go to DRAW-TITE dealer and have them install one.